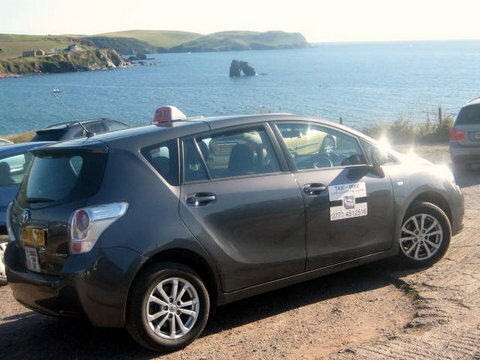 THE SALCOMBE AND DISTRICT TAXI CO.
We offer a modern Toyota Verso Taxi, with full air conditioning and up to 6 passengers capability. We are a recently formed taxi business with eight years experience of providing an excellent Hackney Carriage Licence Taxi Service to locals and visitors alike. Our vehicle is licensed and inspected by the local authority and is properly registered and insured. Drivers are CRB checked and NVQ Qualified. Our intention is to provide a pleasing taxi-experience for you, whatever your journey. 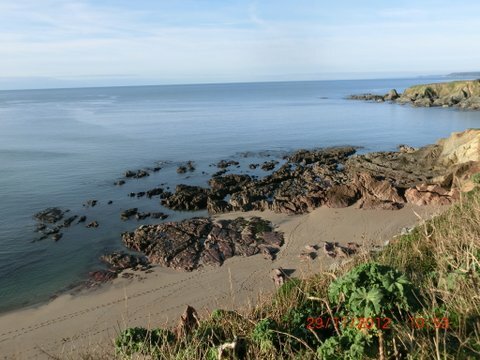 Salcombe, North Sands, South Sands, Malborough, Soar Mill Cove, Galmpton, Hope Cove, South Milton, Thurlestone, Bantham, Bigbury On Sea, Burgh Island, Aveton Gifford, Modbury, Churchstow, Kingsbridge, East Allington, Goveton, East & West Charleton, Frogmore, Stokenham, Torcross, Slapton, Totnes, Dartmouth, Newton Abbot and Plymouth. In addition, we frequently collect and deliver passengers from the railway stations and airports: particularly Totnes, Plymouth and Exeter stations plus Exeter, Bristol, Newquay, Heathrow and Gatwick Airports. Plymouth Ferry Port and Southampton docks are occasional trips for us. 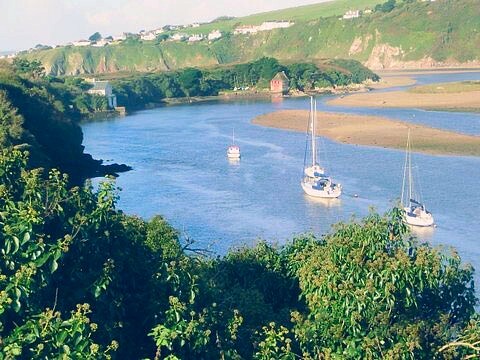 Salcombe & District Taxi Co.